Cryptojacking is rapidly becoming a common trend for cybercriminals to make money. For example, according to security company Palo Alto Networks, about 5 percent of the cryptocurrency Monero presently in circulation is projected to have been mined deceitfully. 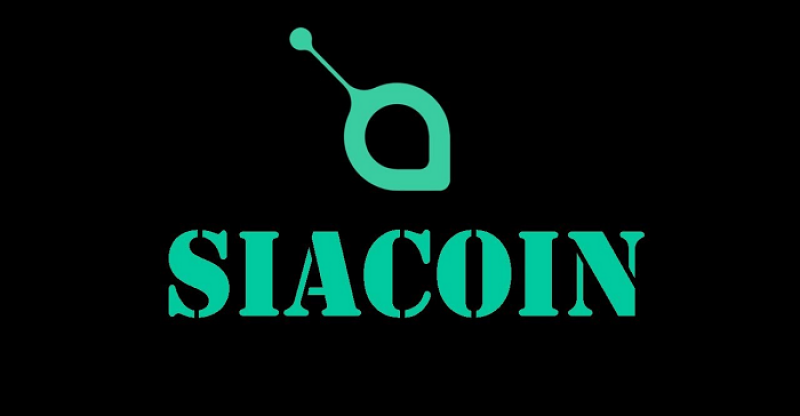 It was reported over the weekend that a group of cyber crooks in China had joined forces with computer maintenance firms in the country to install computers belonging to internet cafes with malware used to mine Siacoin (SC). 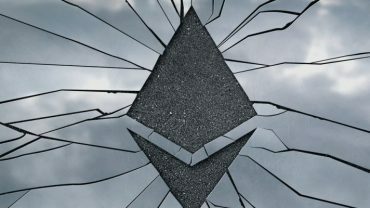 It is reported that the group was able to mine an estimated $800,000 SC. Over 100,000 internet café computers have been affected with the malware since July 2017, when the plan is said to have started. According to reports from a local Chinese media, a network technician at JinHua an internet café software firm was behind the fake cryptocurrency mining plot. The technician created the cryptocurrency mining malware and it was then installed by maintenance firms on internet café computers while routine checkups were being conducted. The money from the fake cryptocurrency mining scheme would then be shared amongst the abettors. Even though a great number of crypto jacking malware make efforts to limit their activities and resources used to prevent detection, the JinHua malware was not controlled but was rather mining at full force. In July last year, concerns were raised regarding the matter after internet cafes in the Zhejiang Province city of Rui’an sensed that the processing speeds of their computers were slowing down. During the time, the electricity bills of internet cafes increased sharply. When asked, the maintenance companies appropriately detected no faults with the computers. With no present solution to the matter and the internet café business fast becoming impracticable, the internet kiosk operators then filed a joint complaint with the police. The first arrest was done in October last year and 16 suspects have been arrested so far. There are ongoing investigations of the situation, the malware is yet to be controlled and has already spread to more than 30 Chinese cities. Over 100 computer maintenance companies are suspected to be part of the plot.